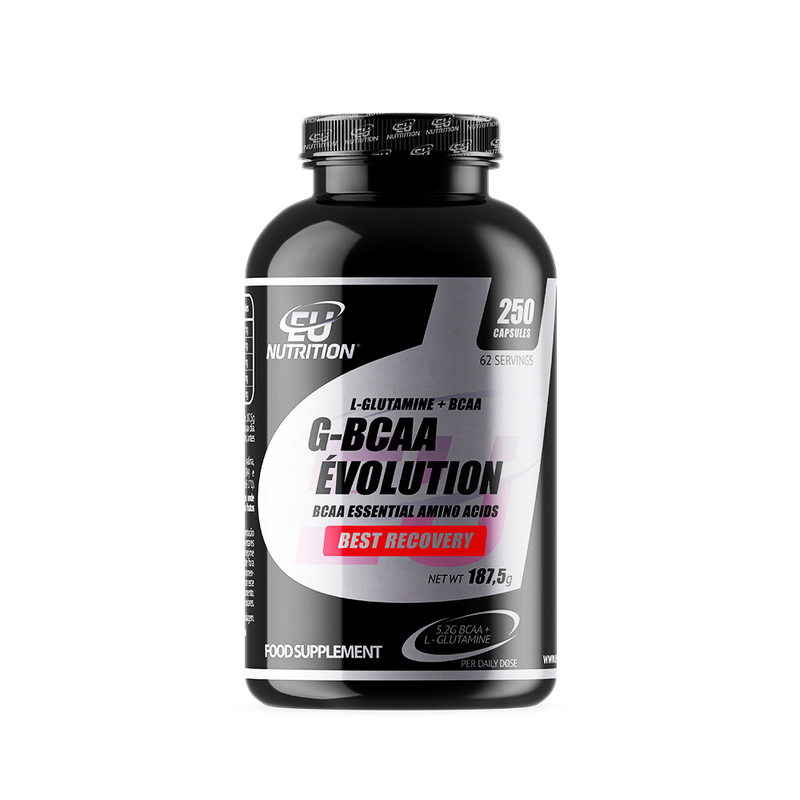 L-GLUTAMINE ÉVOLUTION is the most pure Glutamine that you can take. EU NUTRITION® uses the best raw materials to create premium quality supplements. Over 30% of solid muscle mass is composed of l-glutamine, hence the necessity of its restock via supplements. 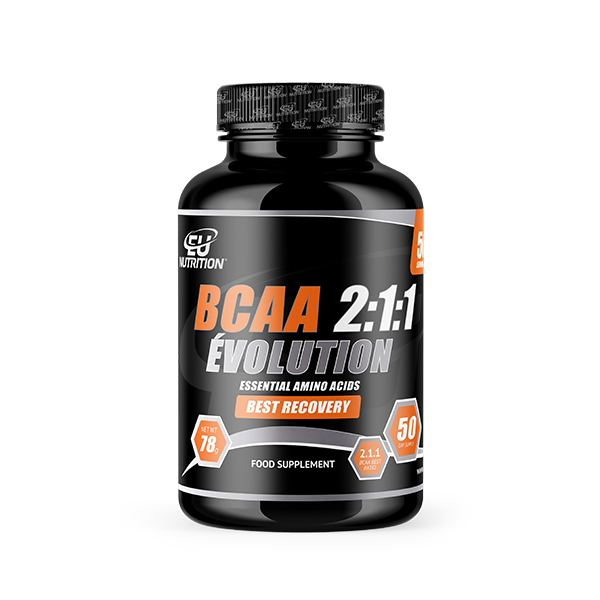 Improves brain function: Helps concentration, memory and general intellectual function. Stabilizes blood sugar levels: Suppresses insulin while blood sugar is down and stimulates the release of glycogen, thus stabilizing blood sugar levels. 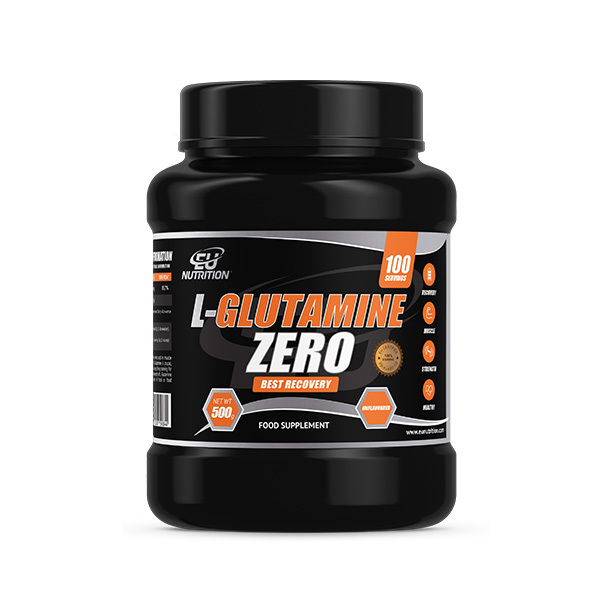 L-glutamine allows the enhancement of nutrient absorption therefore helping the tissue of the small intestine. Improves protein synthesis. 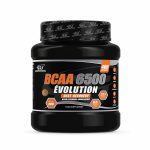 Constructs muscle and increases glycogen stocks to provide energy to muscle tissue. Eliminates ammonia in the body. By being a potent anti-inflammatory, it reduces inflammation throughout the entire body. It’s effective against arthritis, auto-immune diseases and joint diseases. 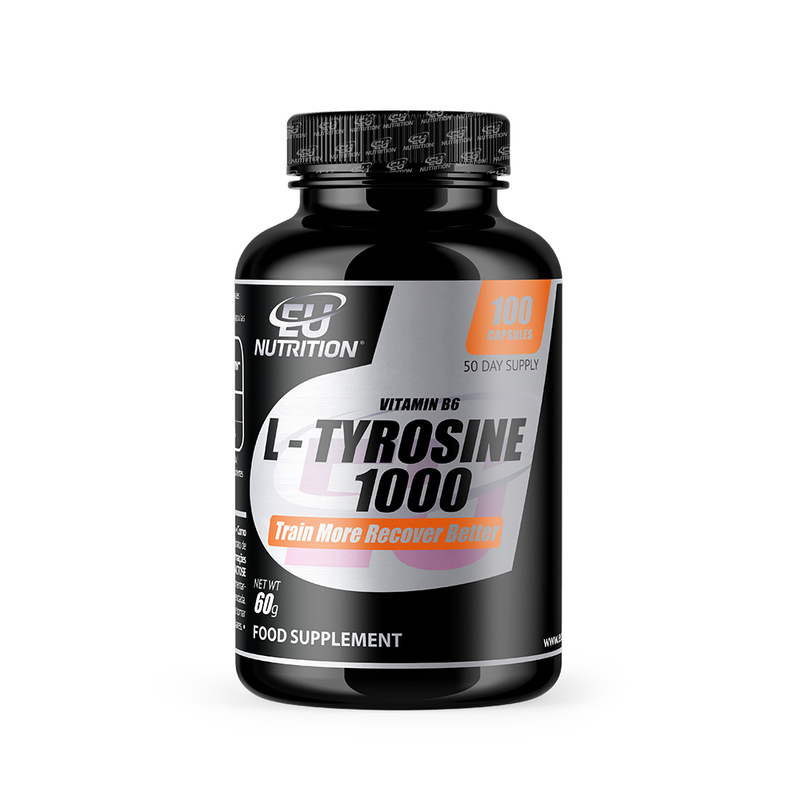 Strengthens the immune system by increasing white blood cell count. 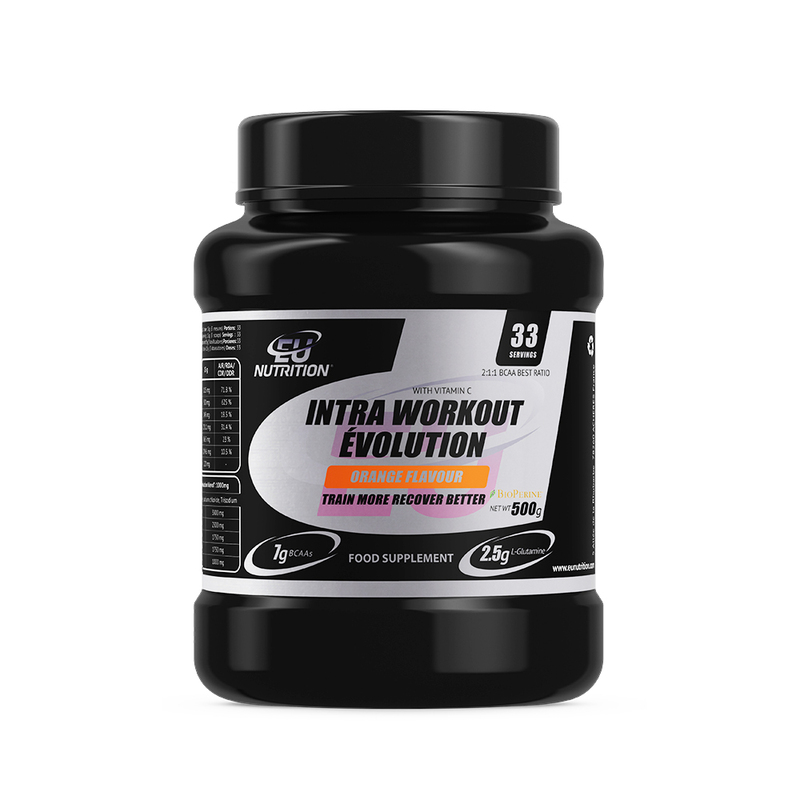 L-GLUTAMINE ÉVOLUTION can be taken by practitioners of any sport since it’s one of the most eficient supplements in the so very important muscle recovery. Better recovery… better training… better results! How to use: Take a 5g dosage several times a day. Best times: Morning, before exercising, during exercising, after exercising and before going to bed. Maximum of 3 doses per day. L-glutamine, vitamina B6 HCI (piridoxine).